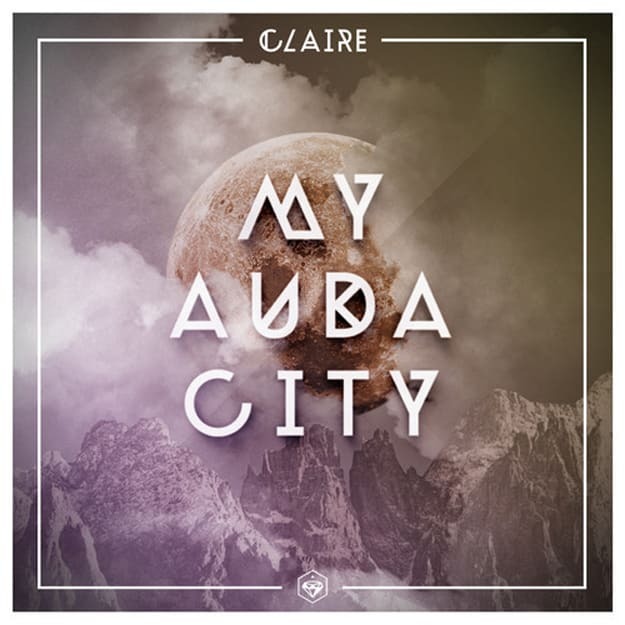 Stream Three Remixes of Claire's "My Audacity"
As one should know, Astralwerks isn&apos;t just made up of the likes of deadmau5 and Porter Robinson; this imprint has spent two decades picking up interesting music, not just interesting electronic music. Last year you might have been put onto the synthpop outfit Claire, either from Giorgio Moroder&apos;s "Broken Promise Land" remix or their single "My Audacity." Today, we got word that Astralwerks has put together a special remix pack for "My Audacity," giving us some embellished takes on the source material. First up is EvenS, who keeps things consistent with the original, but gives it a bit slower of a pace and fattens up the tune all around. Occupanther gives "My Audacity" a playful kick in the pants, pulling out a solid rhythm while making sure the guitars are steady looping. Tiefschwarz might have been the most daring, drenching "My Audacity" in deeper house vibes; the vocal is snipped here and there, giving the beat much more room to breathe. It&apos;s darker in tone, but much more lively and aimed for the dancefloor. Tiefschwarz, you nailed it.